about the desire of the Chinese youth for assimilation and, at the same time, exists the opposite tendency to preserve the national identity. ANTIPINA-TURNER, Ekaterina. Walking on the rope: Asian Community in London. 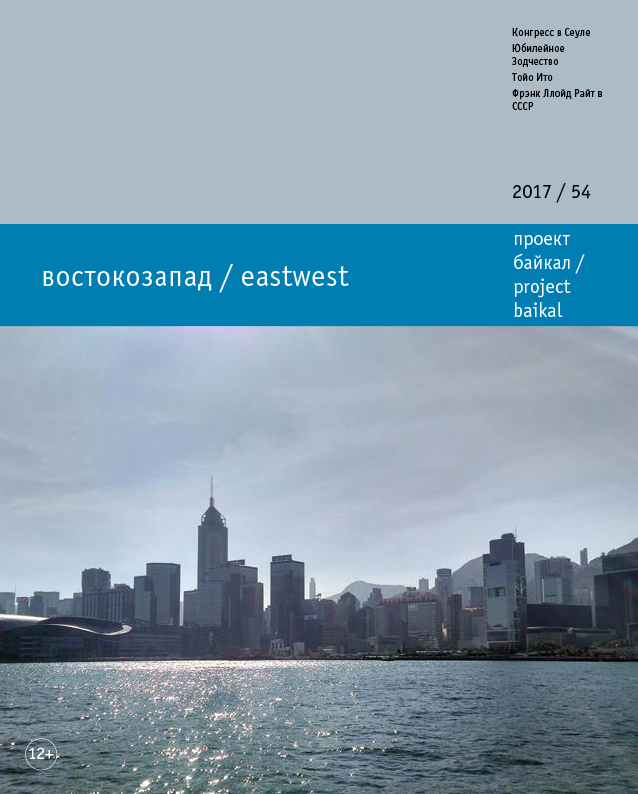 project baikal, Russian Federation, n. 54, p. 86-88, dec. 2017. ISSN 2309-3072. Available at: <http://www.projectbaikal.com/index.php/pb/article/view/1255>. Date accessed: 18 apr. 2019. doi: https://doi.org/10.7480/projectbaikal.54.1255.